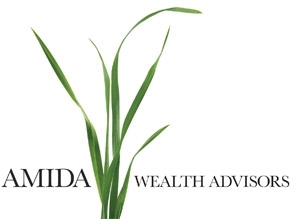 Welcome to Amida Wealth, a place where you’ll discover the beauty of health in wealth. Our goal is to offer you a fresh and inspiring approach to your wealth that supports lasting well-being and ultimate radiance. After many years in corporate America helping individuals, families, small business owners and corporations reach new financial levels, I recognized the radiance that came from within them as they were able to see new possibilities. I realized how the world opened up to them and they were able to experience life and wealth from a different perspective. We all go through challenging moments in our lives, families and businesses. If we can create health in wealth, it helps us to continue to grow in our lives, knowing that every moment counts towards our ability to radiate. Amida Wealth was founded upon the concept of immeasurable radiance. It is how we grow and live our lives. It is how we help create health in wealth. Wealth does not just happen; it takes a bit of care, practical advice, perseverance, goal re-alignment and engaging our wealth as part of what makes our lives better. There is more to wealth management than portfolios. Our approach naturally assimilates a balanced and healthy wealth-minded lifestyle, which is essential for success in these modern times of fast-paced information and daily pressure. Health in Wealth focuses on the total immersion of managing our clients’ wealth as a natural extension of their daily lives. We build the long-lasting relationship EVERY time and concentrate on the lifelong pursuit of our clients’ financial health. We are their financial caregivers. I invite you to discover the beauty of every moment of your financial lives, and experience your ultimate radiance every day, of every season, of every year. 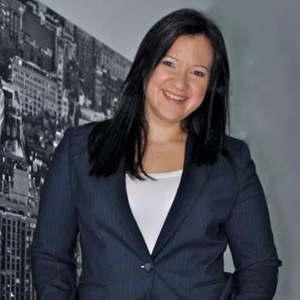 CLICK HERE to join me at Amida Wealth!